See the New 2016 Mercedes-Benz E-Class Inventory Available in Union, NJ! Luxury, style, and performance have come together in the all-new 2016 Mercedes-Benz E-Class lineup at Mercedes-Benz of Union. The 2016 Mercedes-Benz E-Class has returned with a new look and outstanding features that are sure to please. At Mercedes-Benz of Union, we have an extensive selection of 2016 Mercedes-Benz E-Class models for all of our loyal customers. Whether you’re in Staten Island, NY, Westfield, NJ Union, NJ, or Plainfield, NJ, make your way to Mercedes-Benz of Union to take advantage of our current offers. We have been providing the area with quality Mercedes-Benz models for years and would be glad to assist you with your purchase. 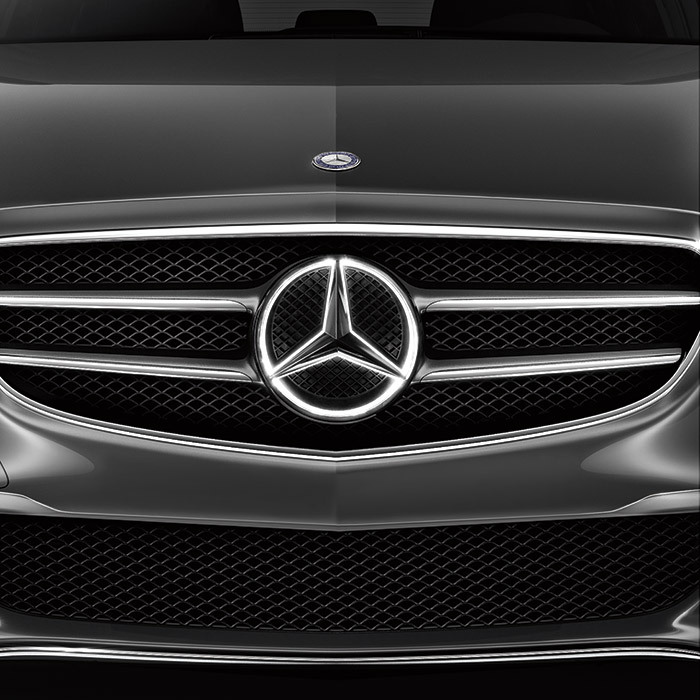 Contact Mercedes-Benz of Union today and see for yourself why we are becoming the area’s leading Mercedes-Benz dealer. 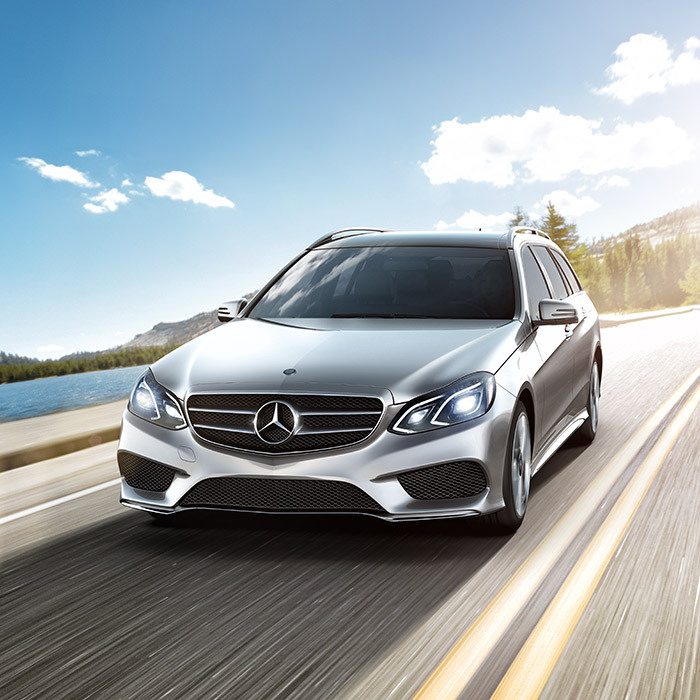 The 2016 Mercedes-Benz comes with more than enough power to take on other luxury models in its class. Coming standard is 195 horsepower 2.1-liter turbocharged diesel inline-4 cylinder paired with a 7-speed automatic transmission. There are also four additional engine options including a 302 horsepower 3.5-liter V6, a 329 horsepower 3.0-liter twin-turbocharged V6, a 402 horsepower 4.7-liter V8, and a powerful 577 horsepower 5.5-liter twin-turbocharged V8. All 2016 Mercedes-Benz E-Class models come standard with rear-wheel drive or an optional all-wheel drive allowing you to take your driving experience wherever you can imagine. And with an EPA-estimated 28 miles per gallon city and 42 miles per gallon highway on some models, the 2016 Mercedes-Benz has one of the leading fuel economies in its class. Contact Mercedes-Benz of Union today to test drive the all-new 2016 Mercedes-Benz E-Class for yourself! Coming in five variations, there is a 2016 Mercedes-Benz E-Class model for everyone. 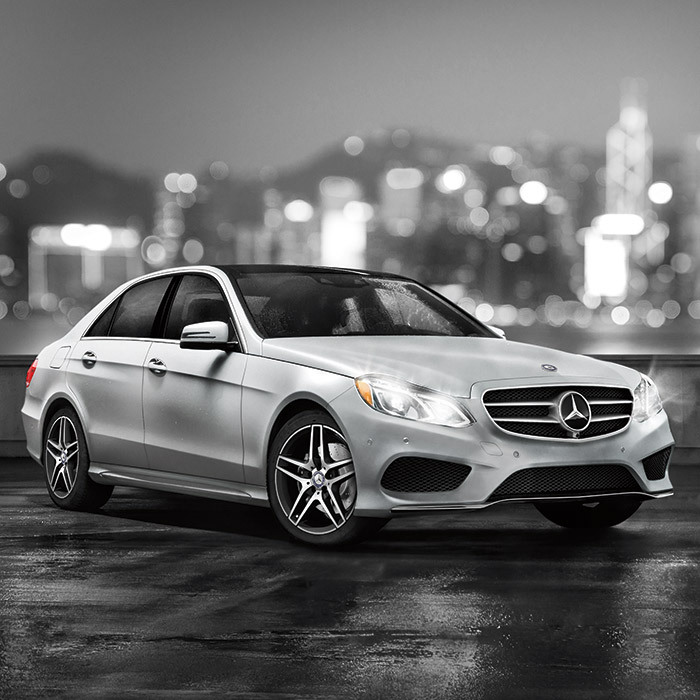 Available is the E 250 BlueTEC®, E 350, E 400, E 550, and the powerful E 63 AMG® S 4MATIC®. Each 2016 Mercedes-Benz E-Class model comes with impressive features such as the Mercedes-Benz’s COMAND® multimedia system, power-adjustable seats for outstanding comfort, and dual-zone climate control. Optional features include navigation, a satellite radio, heated and ventilated seats, and an upgraded surround-sound system. Be sure to ask one of the sales representatives at Mercedes-Benz of Union about these features and more today! Mercedes-Benz of Union understands your need for safety, and you can trust the 2016 Mercedes-Benz E-Class comes with more than enough innovations to keep you protected on the road. Available safety features include rear-side airbags, adaptive cruise control, active blind-spot, and lane-keeping assist. Also available is a pre-collision safety system, a remote anti-theft alarm system, and an engine immobilizer. All of these safety features have earned the 2016 Mercedes-Benz E-Class an incredible 9.0 out of 10 consumer rating on Kelley Blue Book. Check out these safety features today at Mercedes-Benz of Union. When you’ve decided on your new 2016 Mercedes-Benz E-Class, make your way to Ray Catena today. We have been proudly serving the Staten Island, NY, Westfield, NJ Union, NJ, and Plainfield, NJ areas for years and would be glad to pair you with the 2016 Mercedes-Benz E-Class you’ve always wanted. Ray Catena has one of the area’s top service departments with certified technicians to keep your Mercedes-Benz in excellent condition for years to come. Mercedes-Benz of Union has a hassle-free buying experience, where customers have one dedicated sales and leasing professional to ensure the best shopping experience. Contact us today or come in to view our inventory and see why Mercedes-Benz of Union is becoming the area’s leading Mercedes-Benz authority.